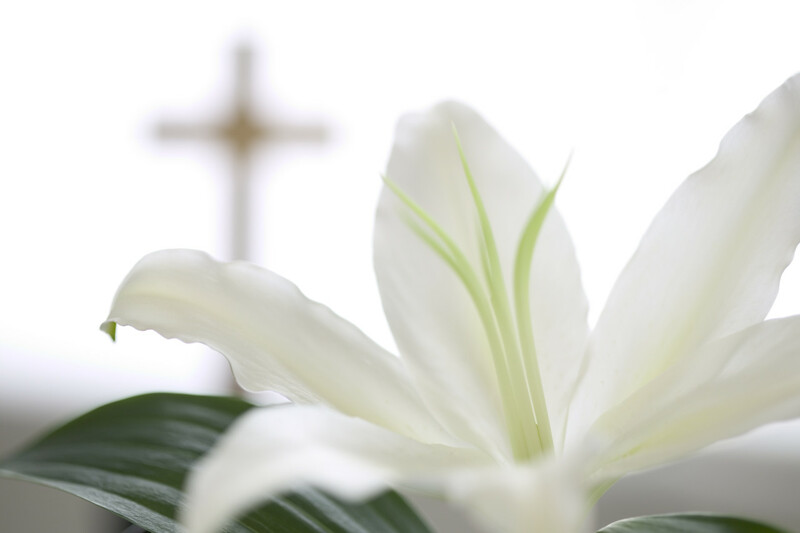 Immanuel Congregational UCC | Wherever you are on life's journey, you are welcome here! 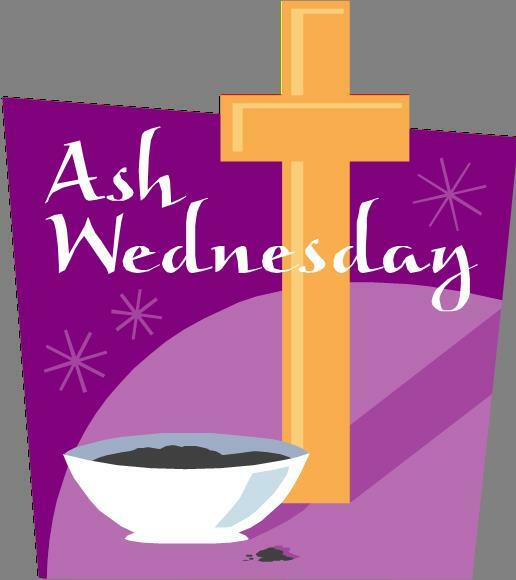 Immanuel will begin the Lenten Season with the Ash Wednesday service on March 6th at 7:00 p.m. The service will include music, communion and the imposition of ashes. Beat the Winter Blues! Join us for an Ice Cream Social on Saturday, February 23rd from 1:00-3:00 p.m. This event is free and open to everyone!. Get creative and design your own masterpiece. Come enjoy some games and wonderful fellowship. Immanuel’s 2019 Annual meeting will be held Sunday, January 20th after worship. There will be a potluck lunch followed by the meeting. Come join us throughout the Advent season as we prepare our hearts and homes for the coming of the Christ child. Monday, December 24th at 8:00 p.m.: Christmas Eve Candlelight Service filled with Christmas carols, music from our choir and soloist. Immanuel will be hosting a Craft & Vendor Show on Saturday, November 10th from 11 a.m. to 4 p.m. There is no admission charge for this event. The event features over 25 vendors and crafters. There will be a concession stand featuring hot dogs with all the toppings, pulled pork sandwiches, chips, pop and pie! Come join us on Sunday, October 28th after worship for some fresh grilled hot dogs. All are welcome!